Before the Calgary area was settled by Europeans, it was inhabited by Pre-Clovis people whose presence has been traced back at least 11,000 years. In 1875 the site became a post of the North-West Mounted Police (now the RCMP), assigned to protect the western plains from U.S. whiskey traders, and to protect the fur trade. It was named after Calgary on the Isle of Mull, Scotland. 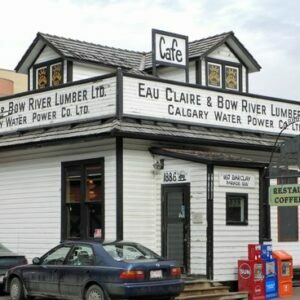 When the Canadian Pacific Railway reached the area in 1883, a rail station was constructed, and Calgary began to grow into an important commercial and agricultural center. 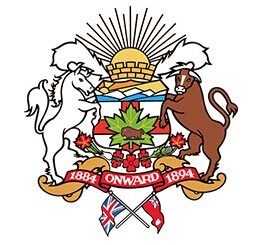 Calgary was officially incorporated as a town in 1884, and in 1894, it was incorporated as “The City of Calgary”. 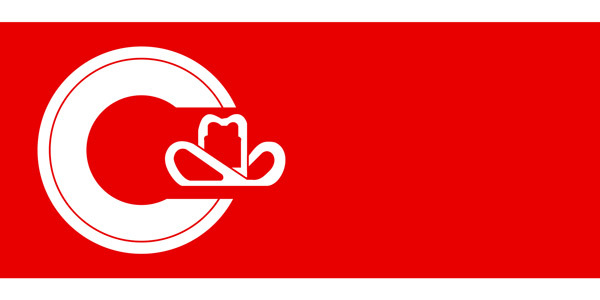 Already a transportation and distribution hub, Calgary quickly became the center of Canada’s cattle marketing and meatpacking industries. Free “homestead” land fueled the area’s growth between 1896 and 1914. Oil was first discovered in Alberta in 1902, but it did not become a significant industry until 1947 when huge reserves of it were discovered. Today, the petroleum industry is at the center of Calgary’s economy, and agriculture, tourism and high-tech industries contribute to the city’s economic growth. Calgary is a destination for winter sports and ecotourism with over 3.1 million people visiting the city annually. 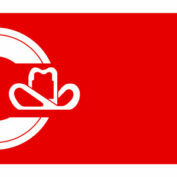 For City of Calgary web site click here. For interactive map of Calgary click here. For CBC Calgary News click here. For Calgary Herald newspaper click here. For Life in Calgary Magazine click here. Canada Arizona Business Council (CABC) is a 501(C)6 non-profit Arizona Corporation whose purpose is to promote increased trade and investment between the State of Arizona and Canada. The Council is sanctioned by both the the State of Arizona and the Canadian Government, with a mission to assist and facilitate through various means and ways, the commercial and social interaction of individuals, companies, and organizations in pursuing cross-border relationships to increase business and support trade growth and investments. The Council is the voice of Arizona businesses in Canada, as well as the voice of Canadian businesses in Arizona. To research Calgary business click here. 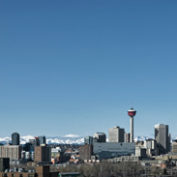 To view Calgary Economic Development web site click here. To view Industry Canada web site click here. 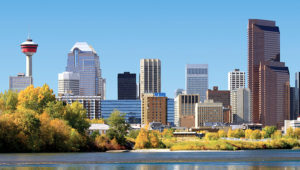 The Phoenix Sister Cities Calgary Committee actively encourages and supports cultural, educational and business activities in both cities. It carries out student exchanges and promotes business development through trade missions and business forums. Additionally, the committee facilitates the annual participation of severely burned Calgary youth in Camp Courage. 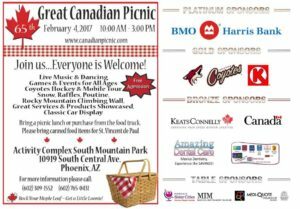 Among events the committee helps organize and host throughout Canada Week are the Great Canadian Picnic and Can-Am Golf Tournament. The Calgary Committee meets monthly and welcomes new members. The committee meets every first Wednesday of the month. Pursuant to A.R.S. Section 38-431.02, notice is hereby given to the members of PHOENIX SISTER CITIES and to the general public, that the CALGARY COMMITTEE will hold a meeting open to the public on Wednesday, June 6, 2018, at 6:00 PM located at The Armadillo Grill 1904 E. Camelback Phoenix, AZ 85016. National Music CentreLooking like a whimsical copper castle, this fabulous new museum is entirely entertaining, taking you on a ride through Canada's musical history with cool artifacts (like the guitar Guess Who used to record 'American Woman') and interactive displays. Test your skill at the drums, electric guitar or in a sound-recording room and even create your own instruments. Don't miss the Body Phonic room or the solar-powered Skywalk with its repurposed pianos destroyed in the 2013 flood. Buffalo CafeBuilt in 1911 and the only surviving building from the lumber yard once here, the interior feels fairly authentic with family photos and antique clocks. Jelly Modern DoughnutsBright pink and sugary-smelling, Jelly Modern has grabbed the initiative on weird doughnut flavors. The maple and bacon or bourbon vanilla varieties won't help ward off any impending heart attacks, but they'll make every other doughnut you've ever tasted seem positively bland by comparison. Everything's baked on-site, meaning once you've taken one sniff inside the glass door, you're putty in their hands. 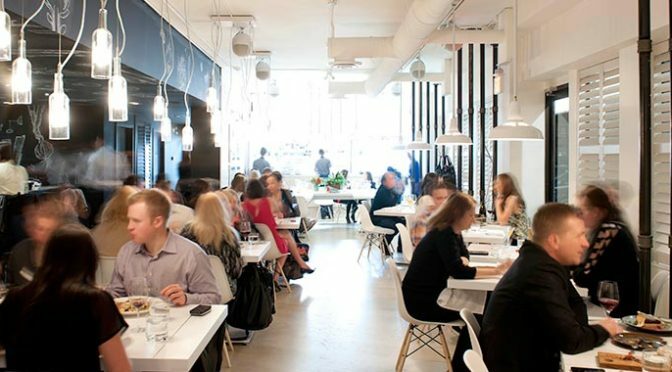 Al Forno Cafe & BakeryThis ultra-modern, super-comfortable cafe is the kind of place you'll want to hang out all day. Beer on tap, carafes of wine and excellent coffee won't discourage you from lingering, nor will magazines, comfy sofas or window seats. 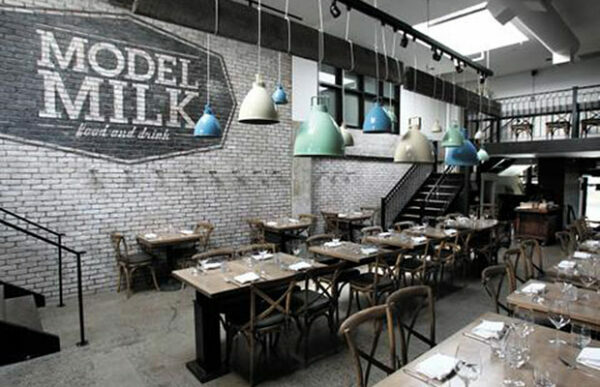 Model Milk RestaurantModel Milk's revolving menu changes before the ink's even dry, but your choices are always great at the former dairy turned hip restaurant. Look for favorites like grits and sausage or chicken with buttermilk waffles and peanut coleslaw. More certain is the excellent service and the cool ambience that comes with an open kitchen and communal seating. 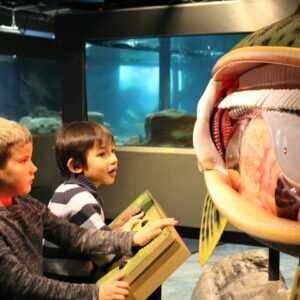 Bow Habitat StationRaising and releasing up to 1.5 million trout each year, this working hatchery is a favorite with kids for its aquariums, hands-on exhibits and chance to fish in the pond (May to October). Look down over the hatchery pools or get up close and feed the juvenile fish on a tour. 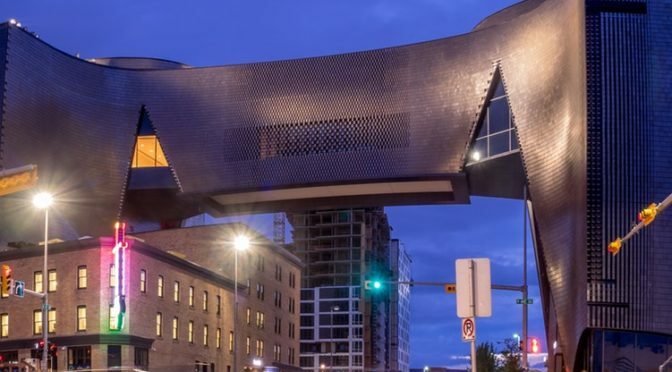 Glenbow MusuemWith an extensive permanent collection and an ever-changing array of traveling exhibitions, the impressive Glenbow has plenty for the history buff, art lover and pop-culture fiend to ponder. Temporary exhibits are often daring, covering contemporary art and culture. 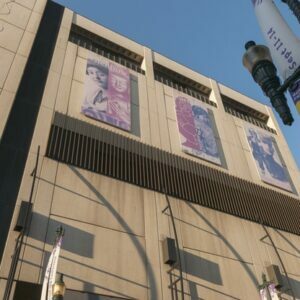 Permanent exhibits bring the past to life with strong historic personalities and lots of voice recordings. MARKET RestaurantWith an earthy yet futuristic feel, award-winning Market has gone a step further in the fresh-local trend. Not only does it bake its own bread, it butchers and cures meat, makes cheese and grows 16 varieties of heirloom seeds year-round. Tea TraderCanadians are Canadians and even in Calgary they drink tea. This little shop is up a set of stairs and very easy to miss but also worth searching out. 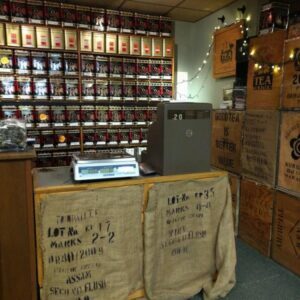 Teas from all over the world line the shelves, as well as some local flavors: try Calgary Welsh Breakfast or the Alberta Clipper. Rouge RestaurantOne of the city's most celebrated restaurants, Rouge is located in a historic 1891 mansion in Inglewood. 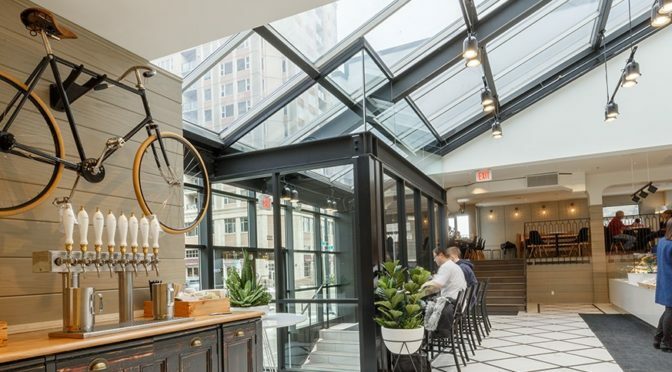 It's to hard to get a table, but once inside, enjoy the inspired, sustainable food and exceptional fit-for-a-king service.The menu evolves weekly but you'll find dishes like duck and pistachio terrine, beef bolognaise with hand-cut noodles or rockfish with curry coconut broth. Proof Cocktail LoungeThis place might be small but the bar is big enough to require a library ladder. Big leather chairs and lots of metal and wood highlight craftsmanship – as do the expertly created cocktails. 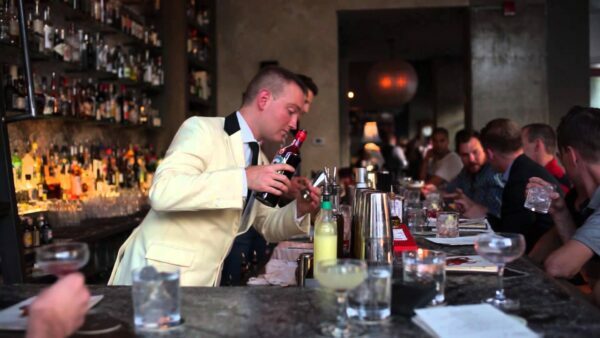 The menu itself is a beautiful thing to behold and the drinks look so stunning, you almost don't want to drink them. Almost. 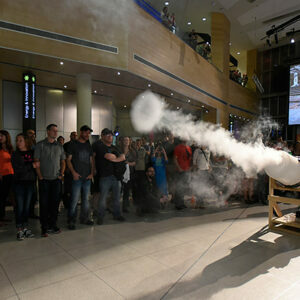 TELUS Spark MuseumYou'll wish science class was as fun as the Telus World of Science. Kids get a big bang out of this user-friendly and very interactive science center. There is a giant dome, where light shows depicting the cosmos are projected, and a whole raft of other things to discover. Prince's Island ParkFor a little slice of Central Park in the heart of Cowtown, take the bridge over to this island, with grassy fields made for tossing Frisbees, bike paths and ample space to stretch out. Calgary Folk Music FestivalGrassroots folk is celebrated at this annual four-day event featuring great live music on Prince's Island. 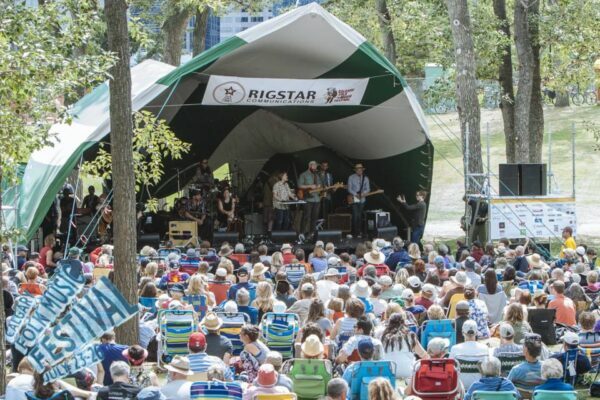 Top-quality acts from around the globe make the trek to Cowtown. It's a mellow scene hanging out on the grass listening to the sounds of summer with what seems like 12,000 close friends. 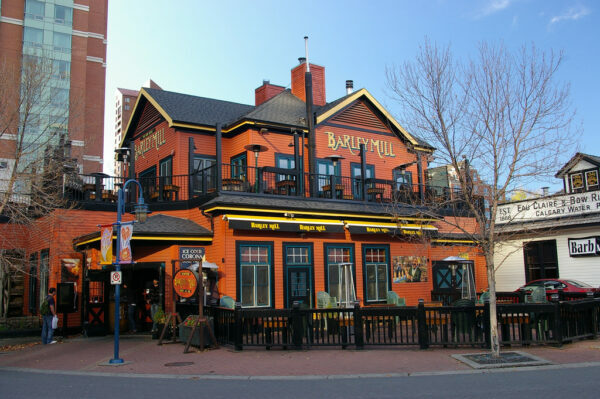 Barley Mill PubBuilt in a 1900s style, with the original distillery's lumber used for the top floor and an actual waterwheel churning outside, the Barley Mill draws crowds for its pub grub, long lineup of draught beers and a well-stocked bar. Two patios for when it's warm and a big stone fireplace for when it's not keeps it busy in every season. 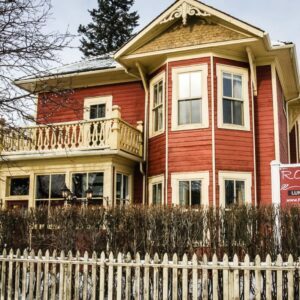 Heritage Park Historical VillageWant to see what Calgary used to look like? 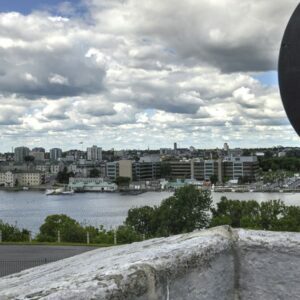 Head down to this historical park where all the buildings are from 1915 or earlier. 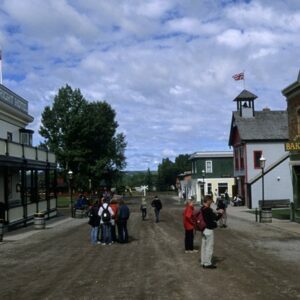 There are 10 hectares of re-created town to explore, with a fort, grain mill, church and school. Go for a hay ride, visit the antique midway or hop on a train.